Apr. 18, 2019—Serving a region that lies within the tobacco belt, clinicians at Vanderbilt Health face challenges distinguishing lung cancer from histoplasmosis, a fungal infection that creates cancer-mimicking lesions in the lungs. Apr. 4, 2019—Early diagnosis of head and neck cancer greatly increases odds of survival, but its symptoms can be subtle or mimic viral infections, so Vanderbilt Health offers a free screening annually. Mar. 14, 2019—Vanderbilt-Ingram Cancer Center Ambassadors surpassed the $1 million mark with the awarding of the group’s latest research grants.  Feb. 28, 2019—Some cancer patients receiving CAR-T infusions can now avoid hospital stays because of a telemedicine program launched by Vanderbilt-Ingram Cancer Center.